Sweet Romance Reads: Is This The Worse We Talked About? 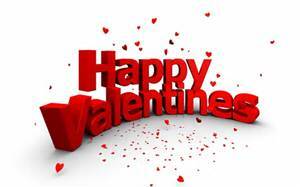 Valentine’s Day seems to be all about romance, love, flowers...that first flush of attraction. But at this point in my life I’m more interested in longevity. What happens five years or ten years or forty years down the aisle, after the serotonin that fires up our brains like roman candles is only a distance memory? After our spouses have lost a little hair, gained a little weight, and become, admit it, so periodically irritating that you want to stab him in the eye with a wooden spoon. How do you make that work? The things about your spouse that make you want to stab him in the eye are probably not actually stab worthy. Take a step back. Share the sitution with a kindly friend (and a glass of wine) and wait forty eight hours before you bring out the kitchen utensils. You’ll probably realize his behavior isn’t quite as egregious as you originally thought. The things you argue about…you know, those little things…like do we need new carpet in the living room…those sorts of things…they may not be as earth shattering as they seem in the heat of the moment. Okay, so the rug is chartreuse and makes you feel a little like hurling on your Uggs every time you pass by. Still, if you think about it…in thirty years carpet will probably be laughably passé…like perming your hair and belly shirts that showed more belly than shirt. Chartreuse carpet will be nothing but a charming anecdote to pass on to your grandbabies. Good looks…you know what I’ve learned? Wait for it…this is going to be a shock but…they fade. That’s right. You’re not going to be young and gorgeous forever. And…gasp…neither is he. But the good news is, physical appearances might not be as important as modern society suggests. Maybe, just maybe, intellect is a bigger concern. 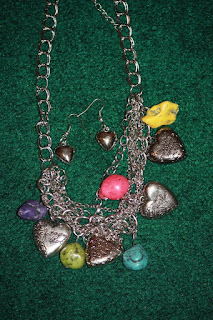 Or a sense of humor or patience or ambition or wit or craftiness or…my personal favorite…kindness. 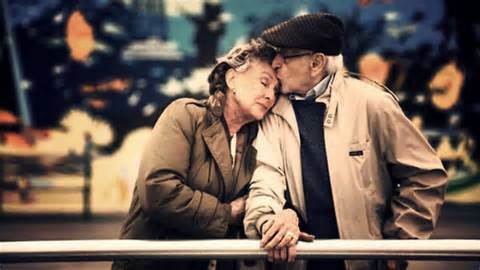 So as your relationship ages try to look for those qualities that are truly important. 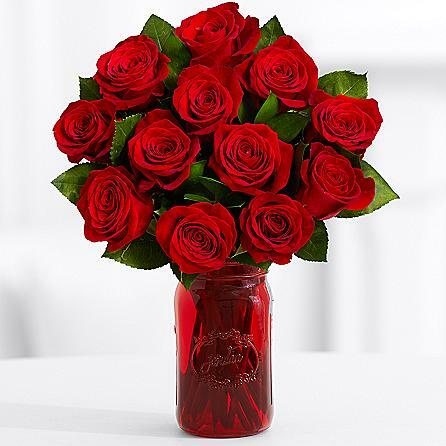 Try to appreciate them and nurture them because we did kind of promise…for better or worse. 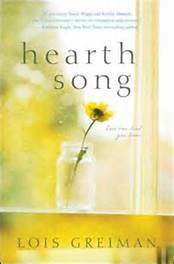 Hearth Song, just released by Kensington Books, is the heart-warming story about Bravura Lambert, a tough young woman who is desperately trying to hold her family together. But perhaps not all marriages can be saved. Lois Greiman is the bestselling author of over 50 novels. Visit her at www.loisgreiman.com or https://twitter.com/loisgreiman2 or https://www.facebook.com/lois.greiman/ where's she's giving away this cute little necklace. What a beautiful, funny, and entertaining post. And your newest book sounds like a must-read.